Just some of the fun stuff we’ve got going on over at our Facebook page. Check out our diamond ice cube tray meme below. Don’t forget to Like us on Facebook if you haven’t already. 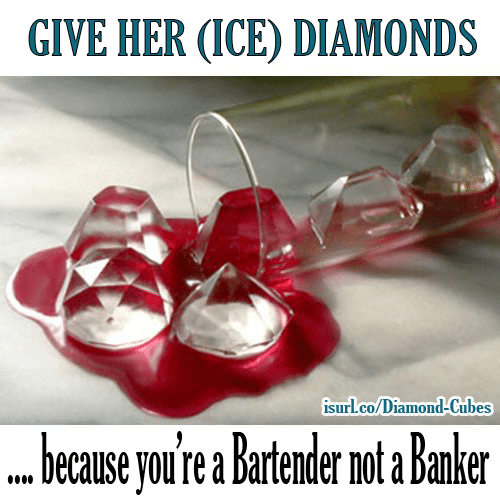 Click here to get your own diamond shaped ice cube tray.